NANTUCKET, Mass. (AP) — A judge has approved a request by attorneys for Kevin Spacey to preserve more phone records in the sexual assault case against the Oscar-winning actor. The Nantucket District Court judge on Monday allowed a motion to extend an earlier order preserving phone and electronic records between the alleged victim and his former girlfriend until the end of 2017. Spacey did not attend the hearing and was not required to be there. 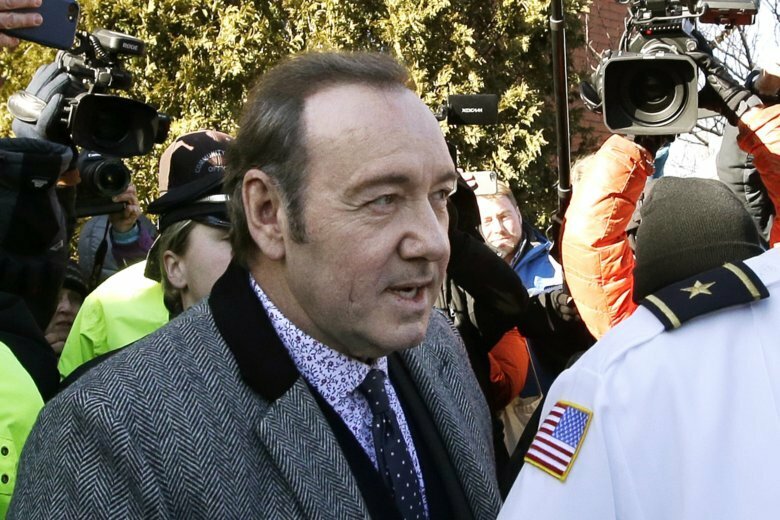 The 59-year-old former “House of Cards” star is charged with sexually assaulting the then-18-year-old son of a former Boston TV anchor on Nantucket in 2016. It’s the first criminal case brought against Spacey after several sexual misconduct allegations crippled his career in 2017. This story has been corrected to show that the alleged assault took place in 2016, not 2017.